Alumni Giving in 2018: A Year for the Record Books! 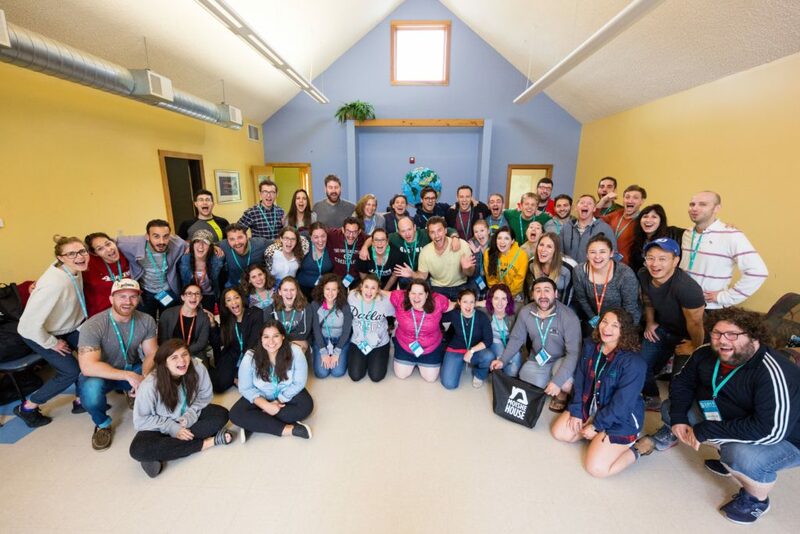 As I am writing this, at the end of my first full year as a Moishe House employee, I am reminded of all of the great experiences I had as a Resident of the Phoenix Moishe House, as a Retreatologist, and as an MHWOW Host. I met some of my best friends at Moishe House and even met my girlfriend on a Jewish Learning Retreat. I owe so much to this organization and providing these opportunities and experiences to others is a driving force for me in this role. Moishe House has invested thousands of dollars in me personally as a Resident and MHWOW Host (not including all the amazing perks of working here like the Jewish learning, 401K matching, and professional development) and I know that I’ll never be able to repay them for all they have done. For me, becoming a Moishe House Ambassador, was one way to start giving back and show my support for the organization and its mission and our numbers show that I’m not alone! In 2018, MHWOW’s WE ARE Campaign raised $14,000 (more than double 2017’s campaign)! This was only possible because of MHWOW Host, Michael Braun’s $4,000 matching donation and an Anonymous donor who supported us with a $1,000 matching gift! We also increased the number of donors to just over 100! Though Moishe House Alumni like you made up less than 20% of the total donors to the 2018 WE ARE Campaign, you made up for nearly 40% of funds raised in all of 2018! Throughout this past year, in addition to the WE ARE Campaign, 146 alumni donated $52,434 through Ambassador Circle, Moishe House’s alumni-only giving platform that allows you to give $15/month (or $180 per year) to any program at Moishe House that is most important to you. Ambassadors receive quarterly and year-end donor impact reports so they can be in the know on what is going on with Moishe House. Last year, Moishe House Alumni Giving increased by around $30,000 to a total of over $70,000 -the most ever raised from alumni!